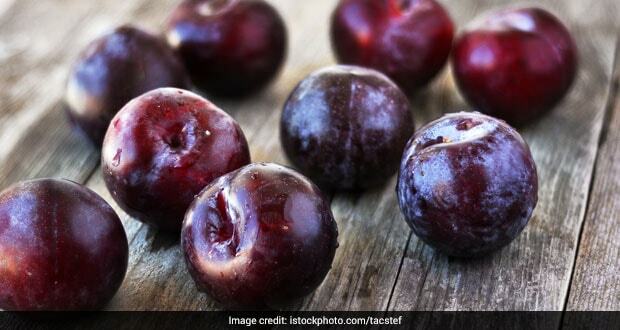 Jamun health benefits: Shilpa Shetty recently took to Instagram to share how she is fond of the jamuns! Know all about the many health benefits of jamuns here. Did you know? The queen of fitness in Bollywood - Shilpa Shetty is fond of black plums or jamuns. Jamuns are seasonal fruit this time of the year. Many nutritionists and dietitians recommend eating seasonal foods as it has positive effects on health. Jamuns are extremely nutritious and have numerous health benefits that you can count on. In order to tell her fans that she too is a complete fan of jamuns, Shilpa took to Instagram to share a video where she is seen drooling on the jamuns bought from the market and from her friend's farm. What is it that makes jamuns such a hot favourite of a Bollywood diva like Shilpa Shetty? Well, the fruit is known to contain numerous essential vitamins and minerals along with fibre and helpful antioxidants. Antioxdants in jamuns can help in reducing risks of several chronic diseases. You can have jamuns either fresh or their dried variants. Consumption of jamuns can help in improving heart health. They help in reducing high blood pressure and regulate levels of cholesterol in the body. High blood pressure and high cholesterol are major contributing factors to heart disease. Potassium, antioxidants and fibre in jamuns are responsible for beneficial effects of jamun on heart health. Jamuns are low in calories and can thus be included in a weight loss regime. Besides, jamuns have several important vitamins and minerals like Vitamin A, Vitamin C, Vitamin K, copper, potassium, manganese, fibre and carbs. Jamuns also contain B-Vitamins, phosphorus and magnesium in small amounts. Prunes on the other hand are high in calories but still are rich in nutrients. They contain more Vitamin K than jamuns are also high in several important B vitamins and minerals as well. They also have more carbs, calories and fibre than jamuns. Jamuns are rich in antioxidants which offer protection to cells from damage caused by free radicals. Polyphenol antioxidants in jamuns are beneficial for bone health. These antioxidants also play the role of reducing risks of heart diseases and diabetes. Studies say that jamuns contain more than two times the antioxidants in other fruits such as peaches and nectarines. The antioxidants also keep lung diseases and joint ailments at bay. Anthocyanins are another variety of antioxidants in jamuns which can prevent risks of cancer. Prunes have been found to have beneficial effects on bone health. They can contribute to reducing incidence of osteoporosis and osteopenia. 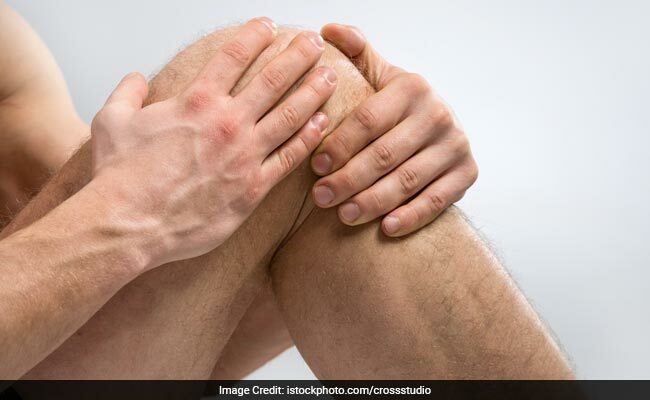 Both these conditions occur because of low bone density. Apart from prevention of bone loss, prunes may contribute to reversing bone loss. The dried variant of jamuns, prunes have properties which can help in preventing constipation. The high content of fibre can be credited for this. Prunes play the role of adding bulk to your stool, thereby speeding up the process of movement of waste through digestive tract. Prunes and prune juice have sorbitol, which is a kind of sugar alcohol which has similar effects of natural laxative. Eating prunes can be far more beneficial in treating constipation as compared to other laxatives. However, the consumption has to be kept in limited amounts as it can also lead to diarrhoea. Jamuns have properties which can keep blood sugar under control. They contribute to production of adiponectin, a kind of hormone which helps in regulation of blood sugar. Fibre content in jamuns also help in this regulation of blood sugar. Fibre plays the role of slowing the rate in which in body absorbs carbs after a meal. This simultaneously controls blood sugar levels as well. People with type 2 diabetes can thus benefit from eating Shilpa's very favourite jamuns. But whatever the case maybe, portion control is extremely important. The aforementioned benefits are more than enough to justify that you should include jamuns in your diet, just like Shilpa. From adding them in your smoothies and salads to eating them as is, jamuns are quite easy to be included in diet. You can add them in several recipes as a great flavouring agent as well!